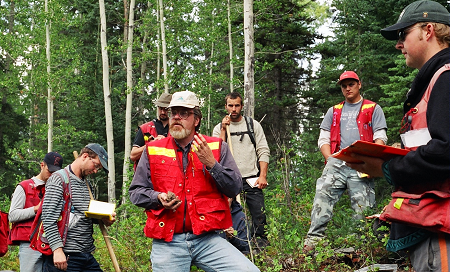 The John Prince Researc h Forest is an important part of University of Northern British Columbia's Natural Resource Program. 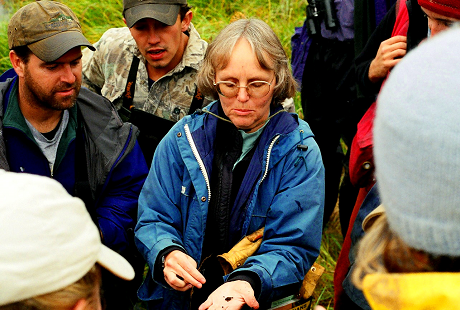 The research forest often hosts field trips for various classes as well as their annual Forestry Field School. Many graduate and undergraduate projects have been supported financially and/or in-kind on the JPRF. Watch our events page for upcoming field courses!